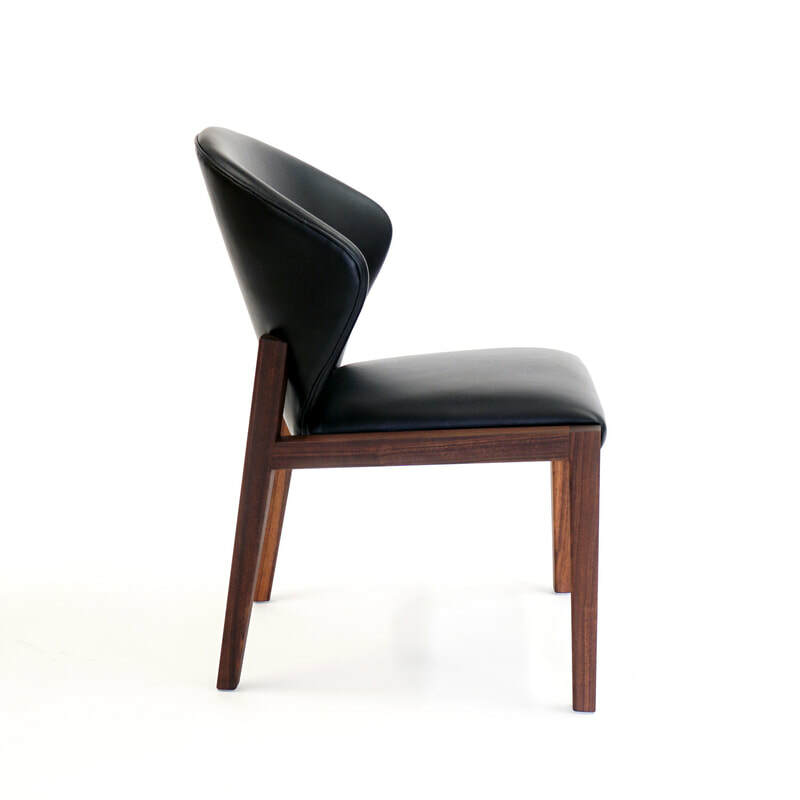 Elegant and comfortable the Magnolia dining chair was designed to suit almost any space. 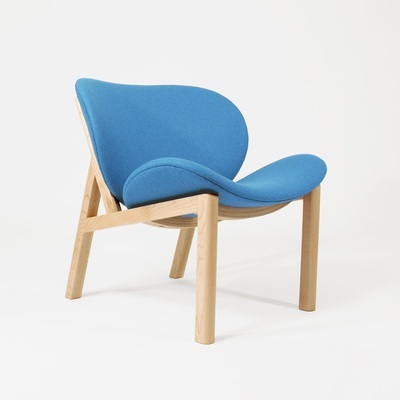 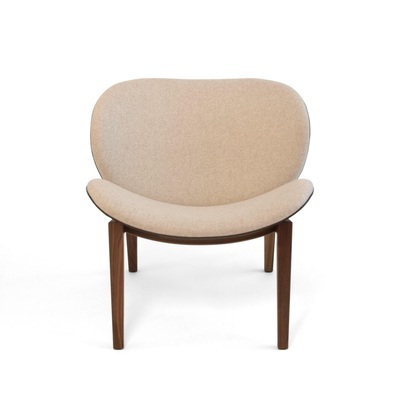 H 32" W 22" D 25"
Solid maple frame with water based finish and upholstered with Kvadrat wool. 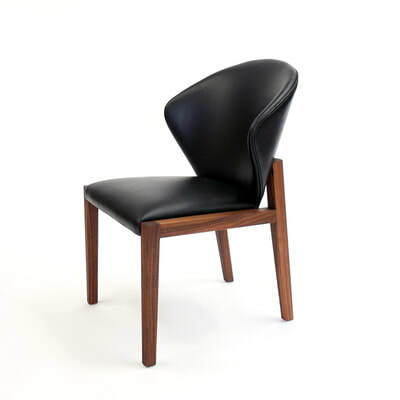 Dimensions: W 27" D 29" H 29"
Solid wood frame. Seat and back wrapped in Italian top grain leather. 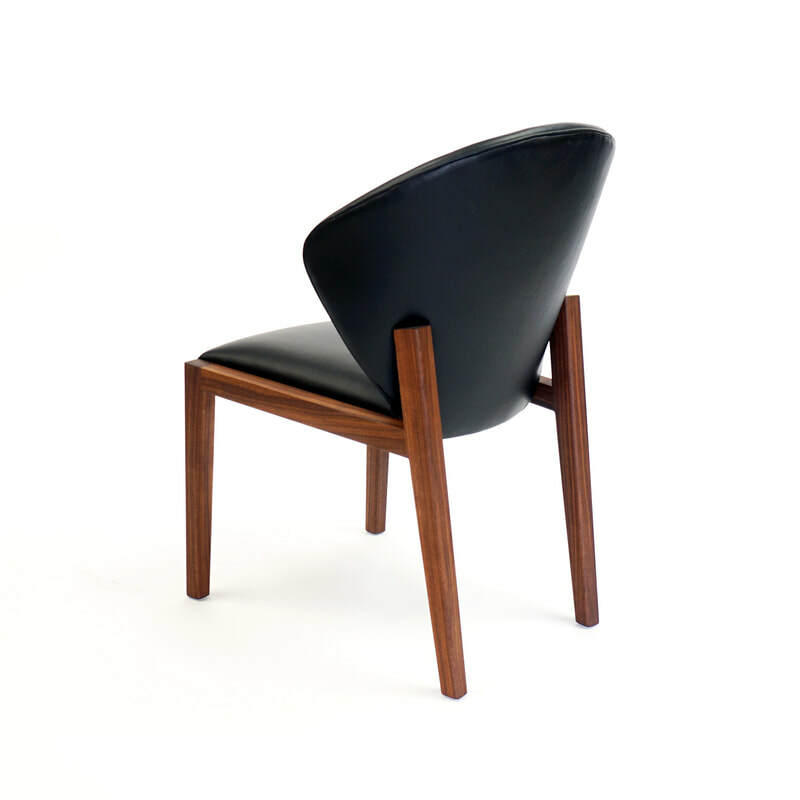 Dimensions: W 30" D 32" H 34"
Available in a variety of materials and finishes. 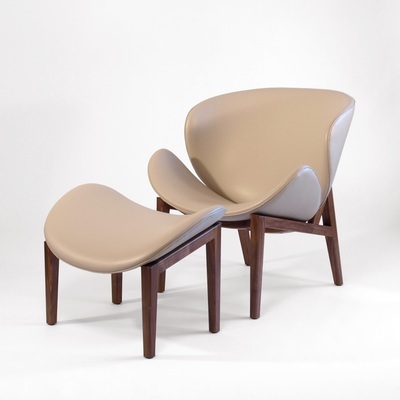 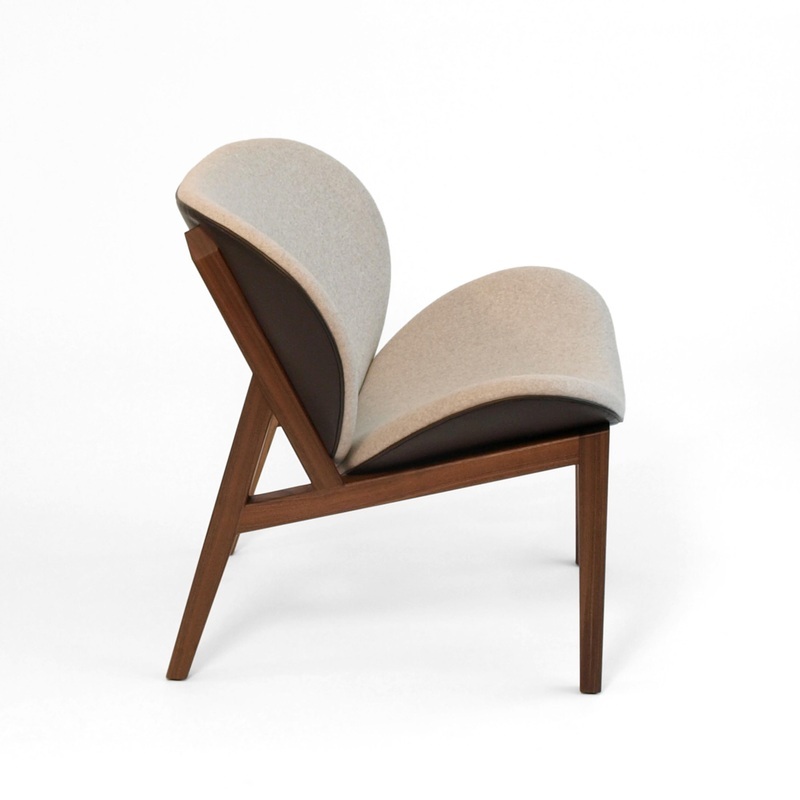 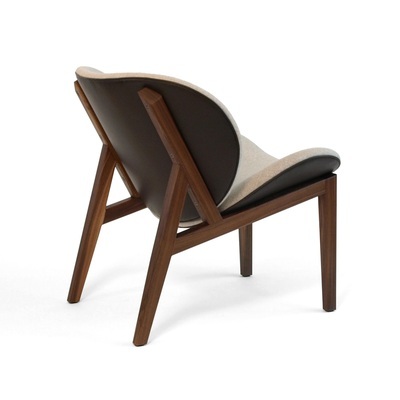 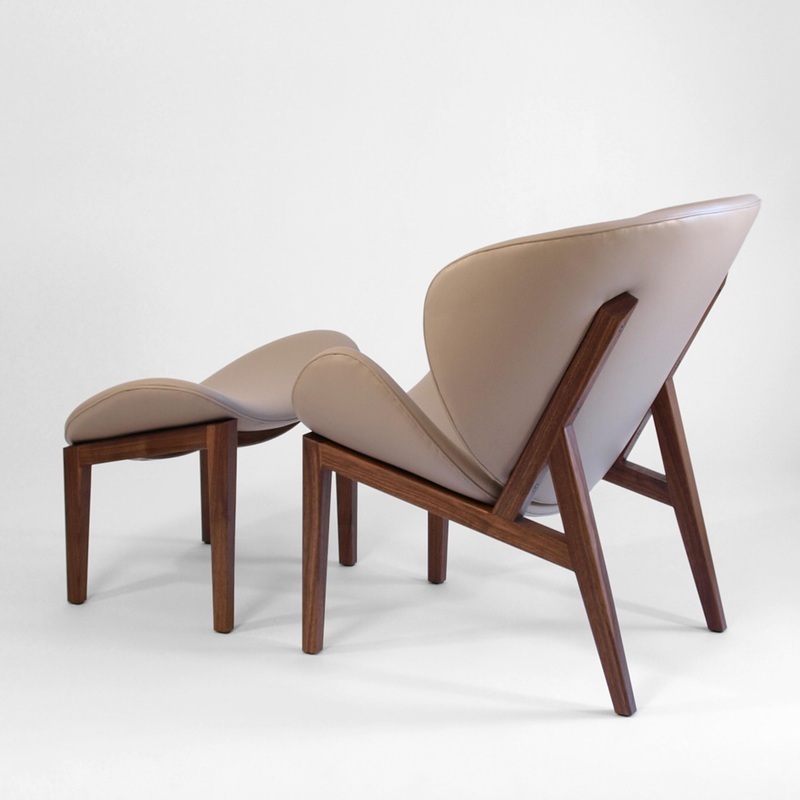 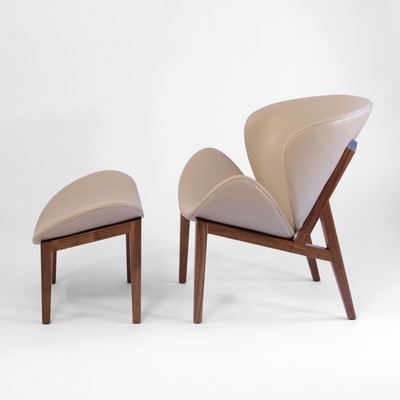 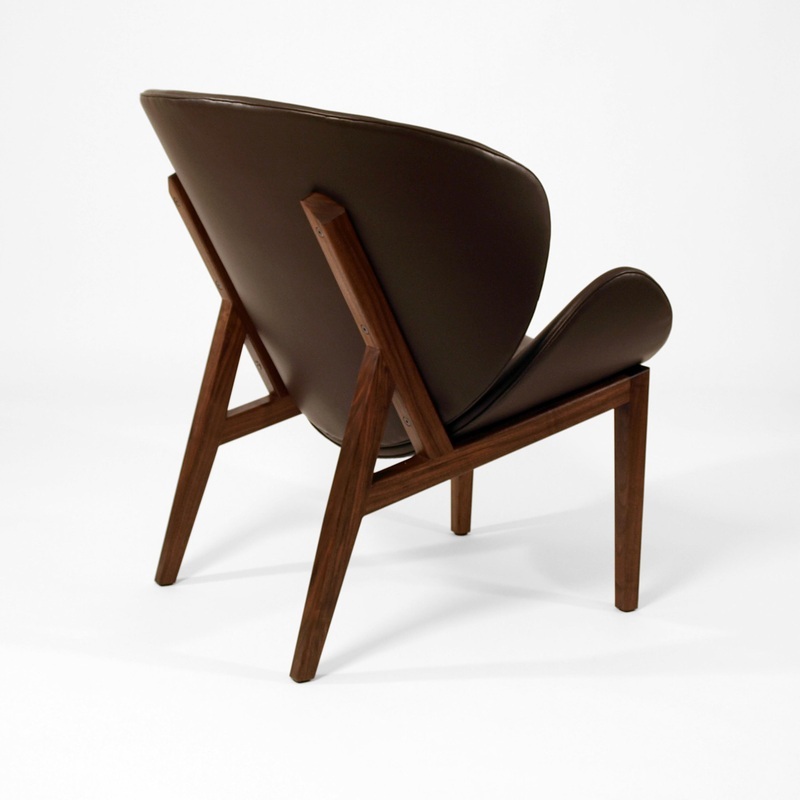 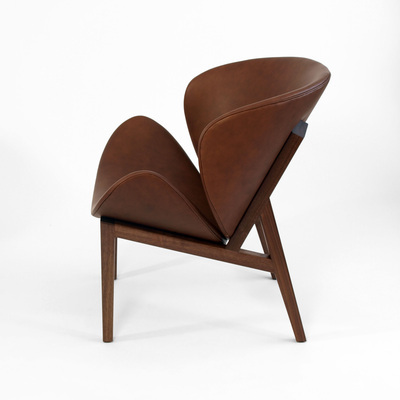 ​A modern adaptation of a traditional wingback chair. 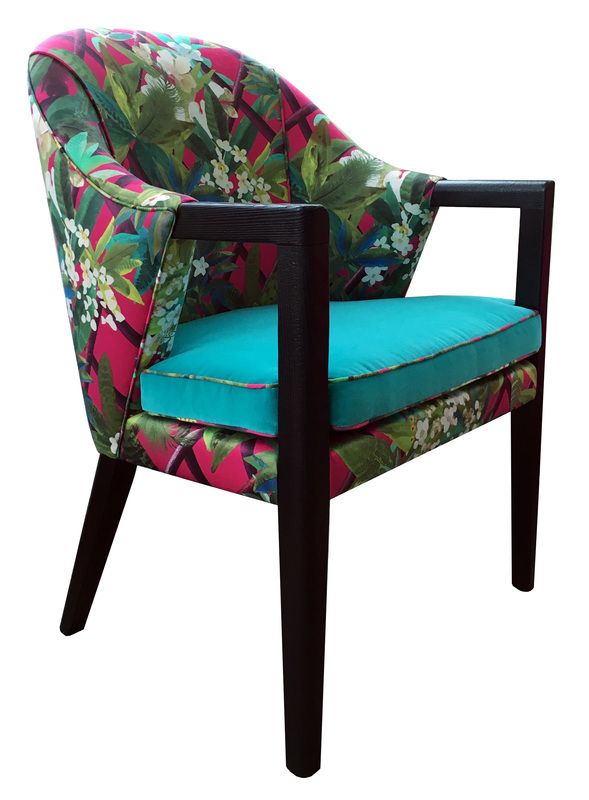 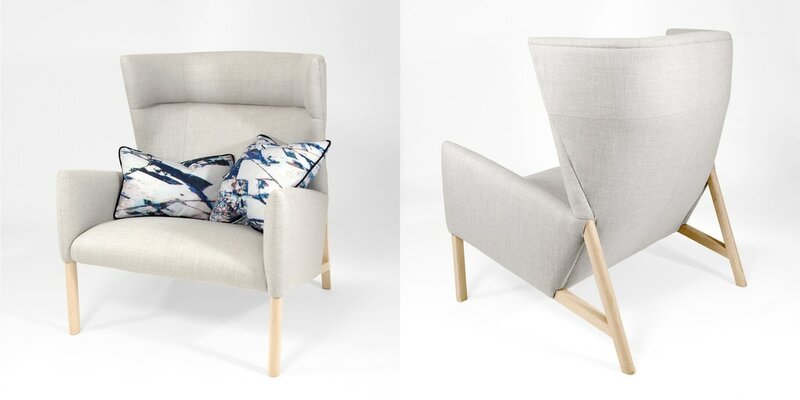 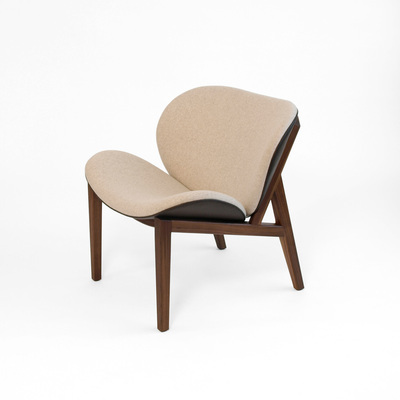 The frame is constructed out of solid wood and is upholstered in a soft 100% wool fabric. 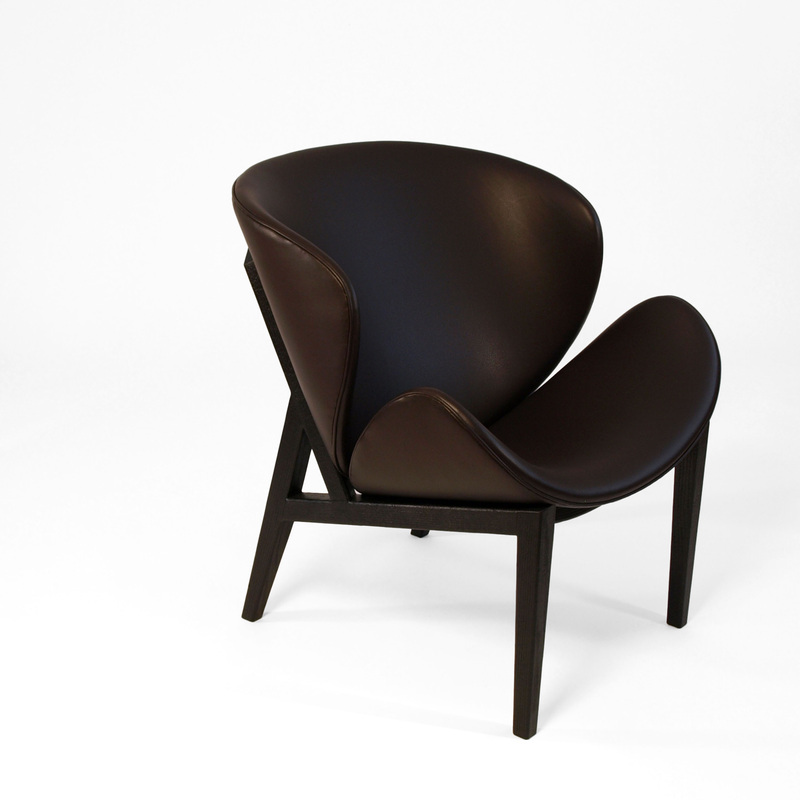 Dimensions: W 34" D 34" H 40"
​Available in a variety of materials and finishes. Dimensions: W 24" D 24" H 36"